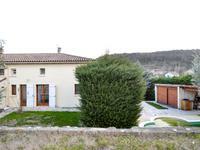 This house is situated halfway between the tourist centres of Vallon Pont d’Arc and . . . 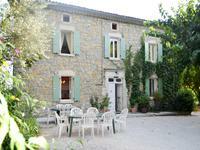 This lovely property, near Grospierres, in a very popular tourist area of the Ardeche, has . . . 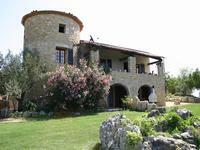 This lovely medieval building, facing south, is built in blocks of solid stone, having kept . . . 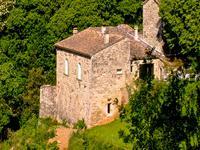 This fortified medieval manor house sits adjacent to the ruins of the 12th century original . . . 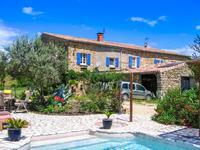 This is the main part of an old farmhouse set just outside the pretty village of St Just . . . 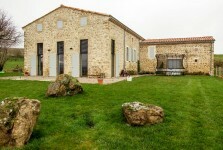 This beautiful luminous house, designed to allow « garden living » all year through, is . 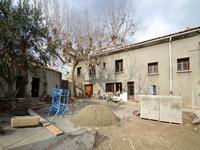 . .
Old stone farmhouse and barns for renovation, in the heart of the Cévennes, with land and beautiful views. 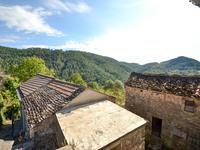 This authentic old stone farmhouse is set in a small hamlet, in the heart of the Cévennes. It . 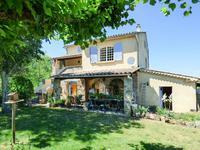 . .
Splendid and typical house on 4 hectares with a spring and a beautiful landscape, in the heart of Ardèche. 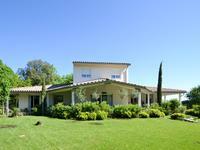 This property is situated in a marvellous location, isolated but close to all the . . .